Despite getting a good batting pitch in the practice match, West Indies are not taking anything for granted as they believe that the pitch for the three-match ODI series will be spin-friendly like it was in the Test series. 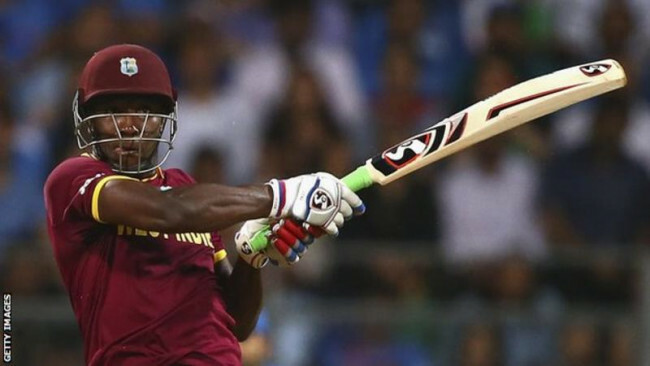 West Indies though lost the practice game by 51 runs as per D/L method against a high-profile BCB XI side. However, they could be satisfied with the fact that they ended up scoring 331 for eight after a miserable batting show in Test series. 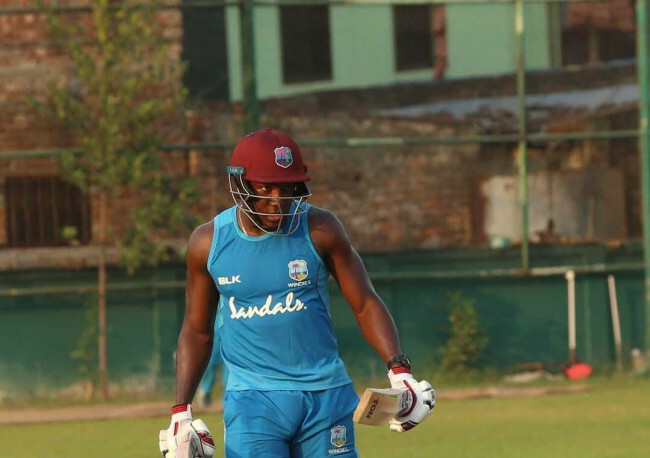 Such a good batting pitch has certainly made West Indies captain for the ODI series, Rovman Powell, suspicious over Bangladesh’s strategy for the ODI pitch. 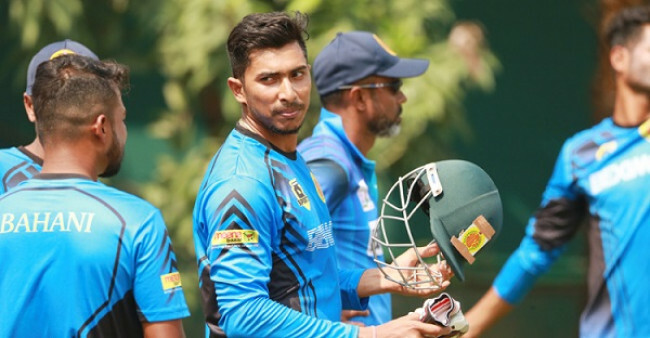 However he maintained the idea that the pitch would be spin-favourable at the end. “Yes, the pitch was good. It’s a good one-day wicket. 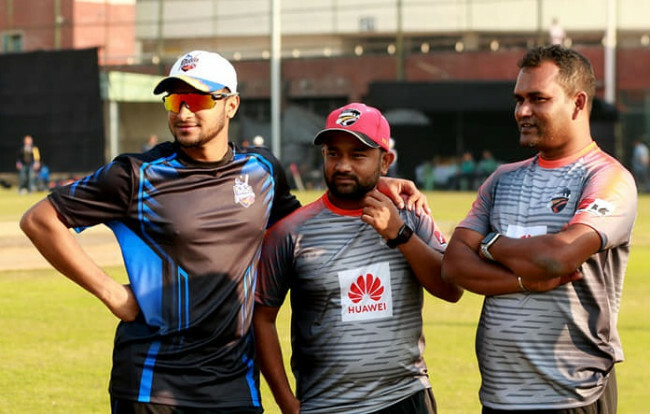 Bangladesh’s strength is spin but they put in a pretty good wicket just before the first game, that’s something to think about,” Powell said after the practice game at BKSP on Thursday. 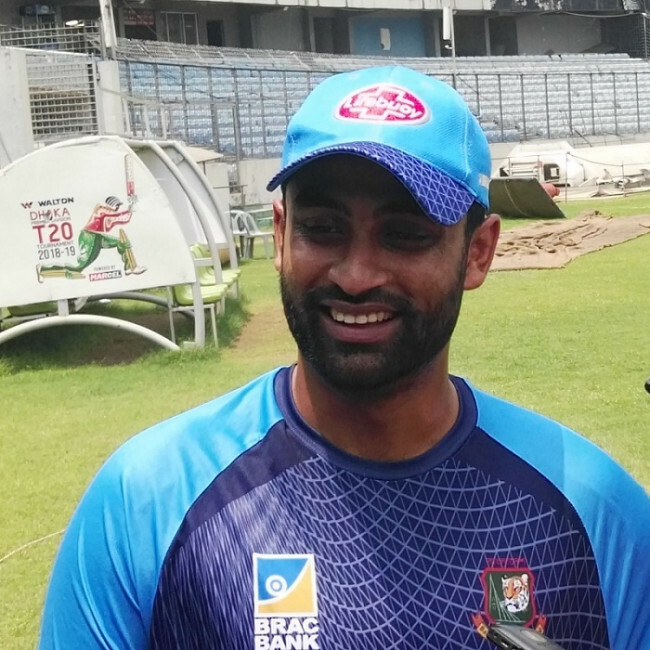 He also reserved some praise for Bangladesh opener Tamim Iqbal who propped up in the game with a blazing hundred in a practice match that was his first competitive cricket after being injured during the Asia Cup in Dubai.